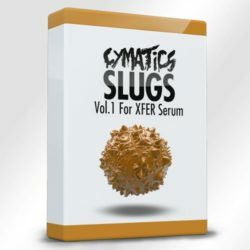 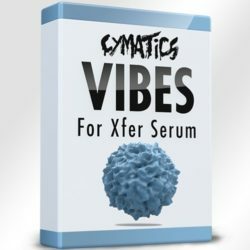 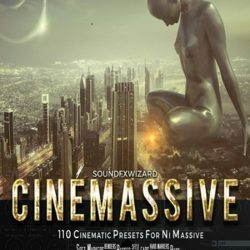 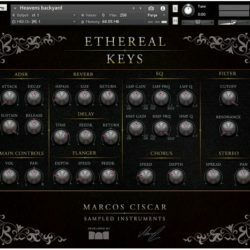 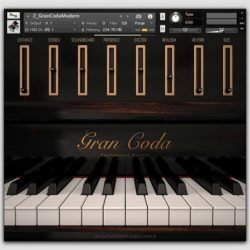 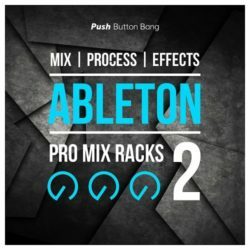 Marcos Ciscar Ethereal Keys KONTAKT Size 979 Mb A Collection of Deep Ambient Keys for Kontakt While sampling the church organ in the town church I made this organ ..
Cymatics Vibes For Xfer Serum + Project Files & Bonuses Size 3.06 Gb What Exactly is “Vibes For Xfer Serum” Music that you can feel is timeless. 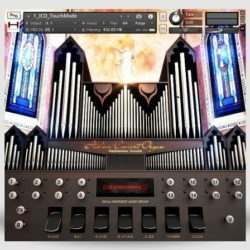 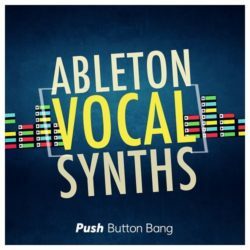 ..
Hephaestus Sounds Italian Concert Organ v2.0 KONTAKT Size 613 Mb The Italian Concert Organ is a faithfully reproduced church organ with individual ranks and combinations, ..
Cymatics Monsters Vol.1 For XFER Serum Size 72 Mb Transform the way you learn, create, and design sounds with the #1 Serum soundbank for Dubstep! 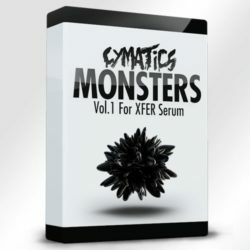 With Monsters Vol 1 we set out to do the impossible ..